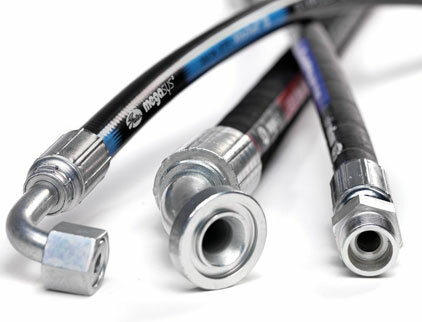 Western Hose & Gasket Has 2 LocationsContact the location near you. 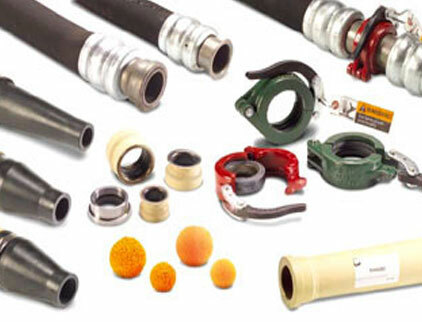 Industrial Hose of all types, including: Air Hose, Chemical Hose, Concrete, Fire Hose, Ducting, Marine, PVC & more. All major lines. 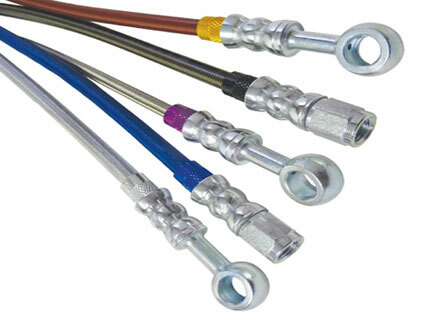 Gates Hydraulic Hose & Fittiings. 1/8" - 2". Up to 10,000PSI. Quick Disconnects, Gauges, Brake Lines, Mil-Spec, Swivel, & more. 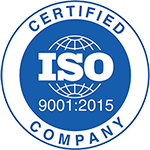 Garlock Authorized Distributor. Gaskets, Seals, Expansion Joints, neoprene, compression packing & more. 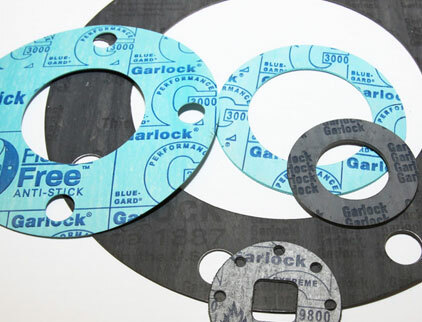 We cut custom gaskets. 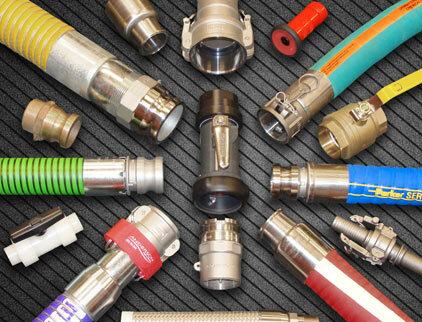 Straub Couplings are the easiest way to join pipes. No special tools or pipe preparation is required. 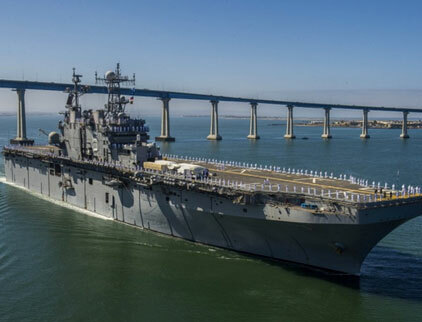 We make Aeroquip and Hydrasearch Mil-spec hose assemblies in accordance with NAVSEA standards. Also do Mil-Spec cut gaskets and spiral wounds. 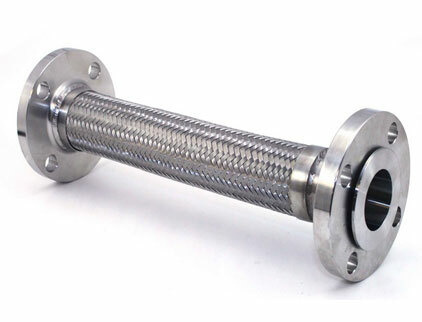 Hose Master Metal Hose and Expansion joints. 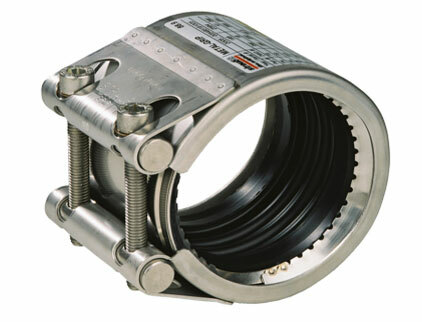 Rubber expansion joints from Garlock and Proco. 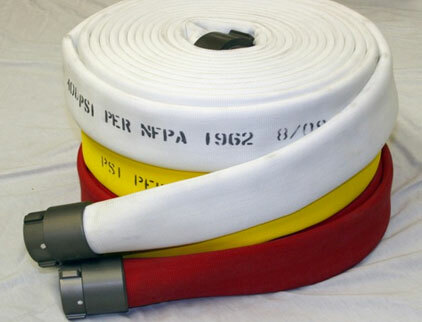 Hose reels, valve and much more.